Since there is no time to BS around – let’s dive right in. The financial statements I’m going to dig into with you are: Cash Summary (or Cash Flow Summary), Profit & Loss Statement (or Income Statement), Balance Sheet, Open AR Report, Open AP Report and General Ledger (or Account Transactions Report). You should review them all…and in this order with few exceptions. As I’m sure you know by know, there’s a method to the madness. I mentioned this report back when we talked about creating your chart of accounts (COA) here. This report is the detailed listing of what is in each account. What makes up the balance of each account. You want to make sure that every transaction is categorized properly. Make sure everything is in the right place. If not, make the necessary changes. I mention this one in Accounts Payable 101 – this is a listing of all your open bills. What you owe your vendors and contractors. You want to make sure that the balances are correct. Did you pay something already that has an open balance? If so, make the necessary correction. I mentioned this one in Accounts Receivable 101 – like the Open AP Report, this is a listing but in this case it’s a listing of what your clients owe you. You want to make sure that all the open balances are correct. If you have a lot of open invoices, you may want to start contacting your clients & make efforts to collect outstanding cash owed. This is a listing of balances, as the name indicates. Balances of your assets (cash, equipment, etc), your liabilities (what you owe people, like credit cards and loans), and your residual equity (investments made & profits). You want to confirm the balances – all your bank and credit card balances should match the statements you receive. (See they aren’t a waste of time). If/when they don’t, then you need to research the difference and make the appropriate correction/adjustment. Either it’s a mistake on your part (or a mistake on their part… banks and credit card companies have been known to make mistakes too). Next up, the one I’m sure you’ve been waiting for, the Profit & Loss Statement – the report that “tells” you if you are making any money or not. I saved this one and the next one for last because if there is a problem with any of the preceding reports, there’s a direct impact. And there’s no need doing work multiple times… right? So as much as you would like to get right down to P&L, don’t skip right to this one. Review the previous reports PRIOR to looking at this one! Besides the obvious, profit or loss, you want to look at any trends in your numbers. For instance, is your revenue going up or going down? And why? Has your income dipped a lot for the summer? Is that an expected or unexpected change? Last but not least – let’s talk about the cash baby! Tracking your profit and loss is great but it doesn’t help if you you’re not monitoring the cash inflow and cash outflow. Enter the Cash Flow Summary Report – the report that “tells” you how the cash is flowing in and out of your business..
For the most part, you want to double-check your solvency – aka do you have enough money to continue to run your business. The body of the report should show you the income (inflows) and the expenses (outflows). As well as a summary of your total cash reserves. Knowing what your upcoming expenses are, do you have enough cash reserves? Is your answer expected or unexpected? If it’s unexpected… it’s time for a reframe and time to do some planning. What can you do about the unexpected? Whew that was a lot! 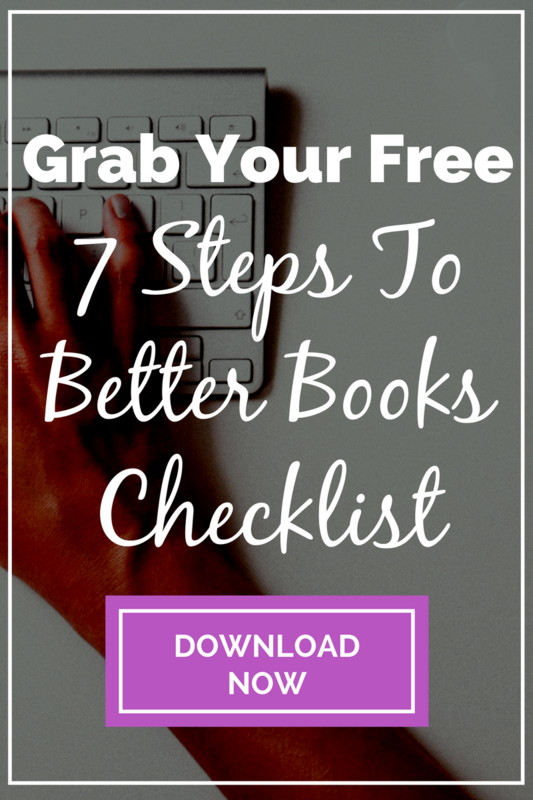 If you have “messy books” and need a bit of help cleaning them up, check out 7 Steps To Better Books. 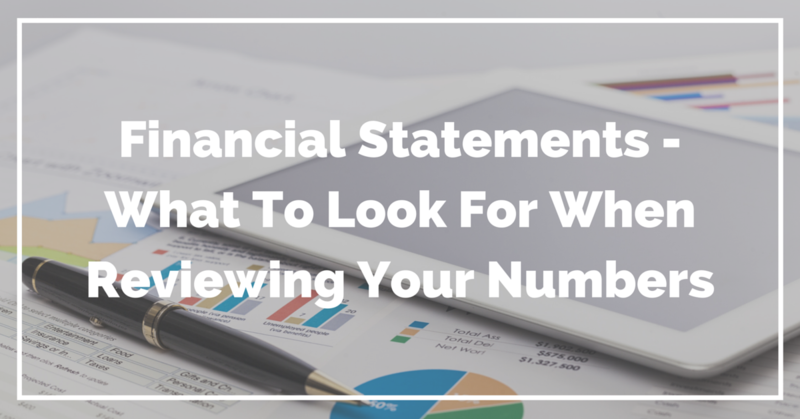 This checklist will go into more detail on compiling and reading your financial statements. Editor’s Note – This post was originally written & posted August 2016. I’ve revamped it to include an additional financial report that I review with my clients & little more detail about what to look for.